Want it by Wednesday 24th April? Order within 3 days, 37 minutes and choose Royal Mail Tracked 24 Hour at checkout. Keep warm and stylish this autumn winter season with the comfortable Brindley gilet, fully lined and quilted for extra warmth. 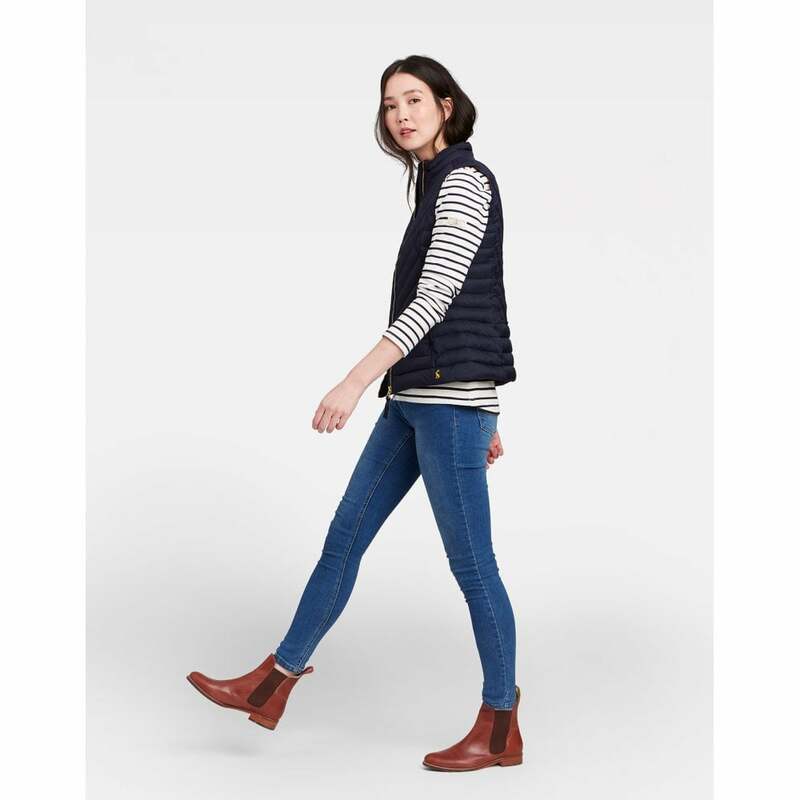 Available in a lovely bold red current, and a classic french navy shade the Perfect gilet to throw on over any outfit.